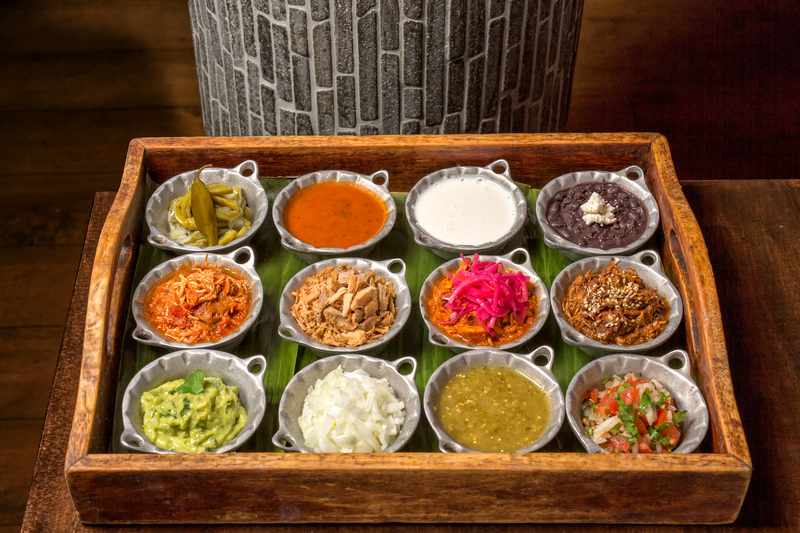 MESTIZO is the concept of a group of Mexicans to bring to London a restaurant-bar offering a fine and authentic Mexican cuisine. 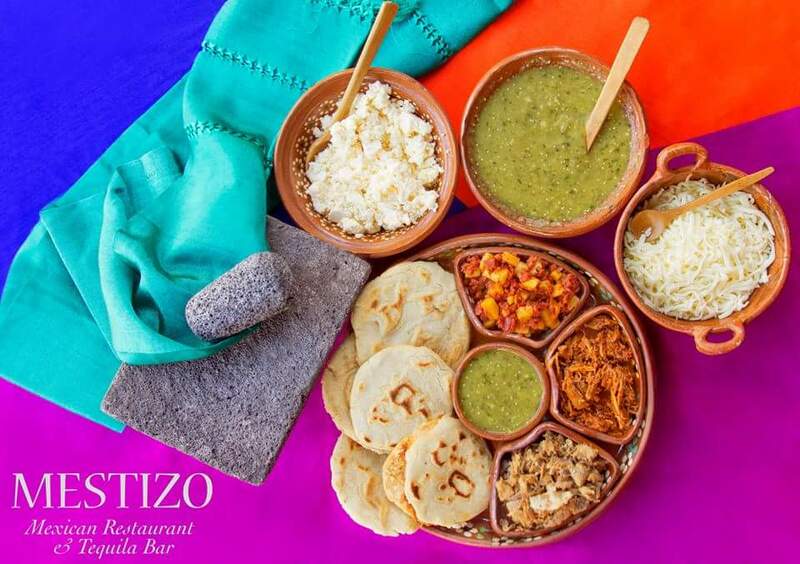 The name MESTIZO suggests “mezcla” or “fusion”, a term that was utilised principally to designate the descendents of indigenous Mexicans with Spaniards. 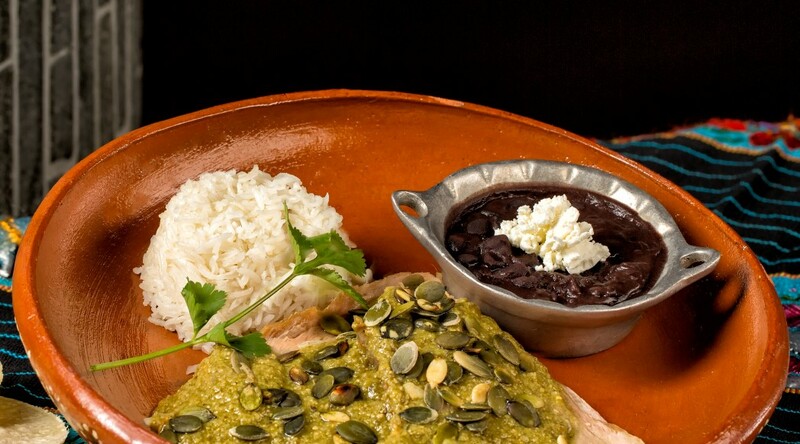 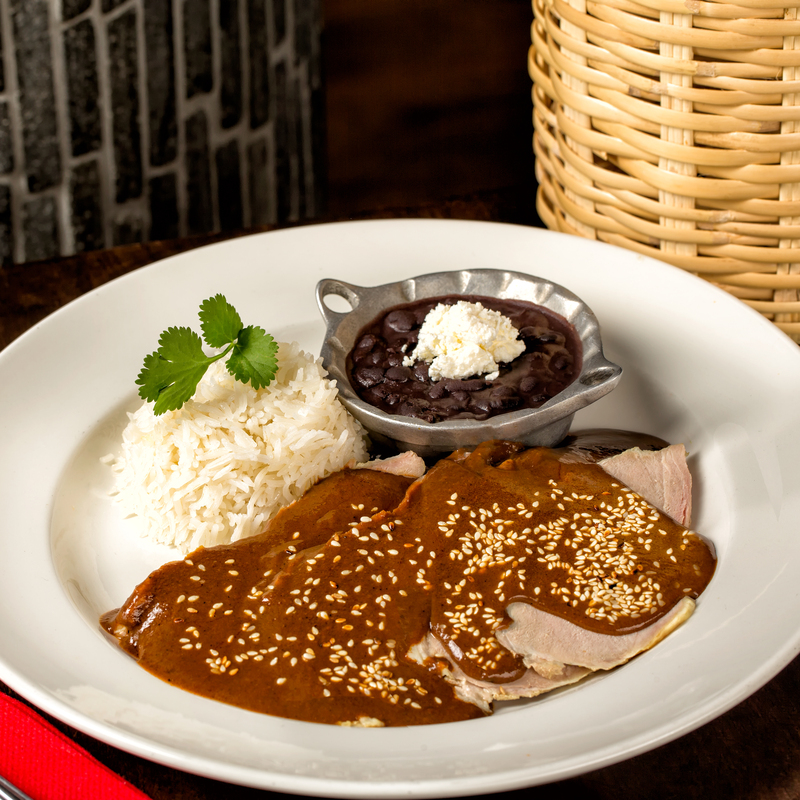 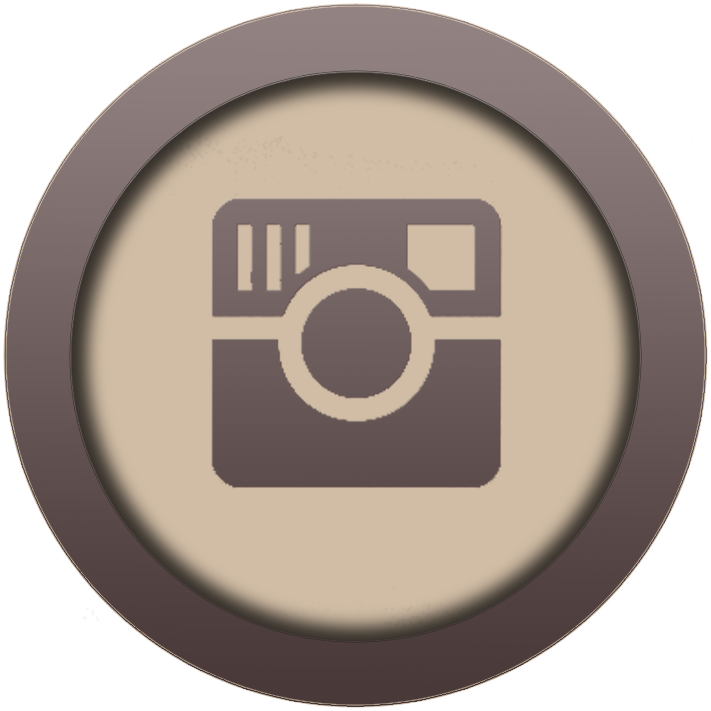 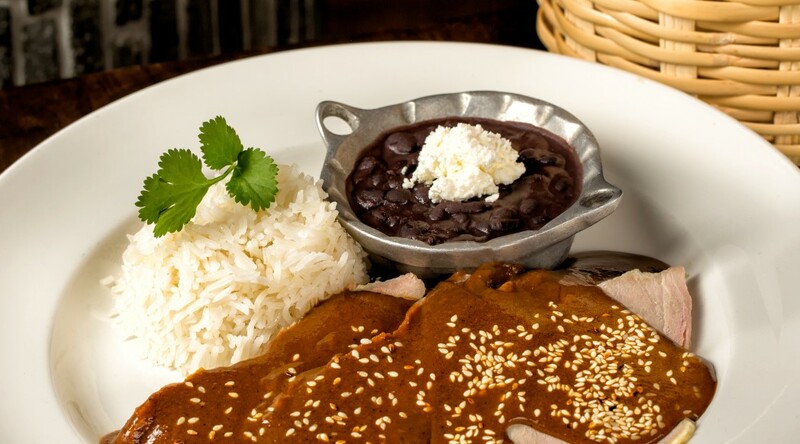 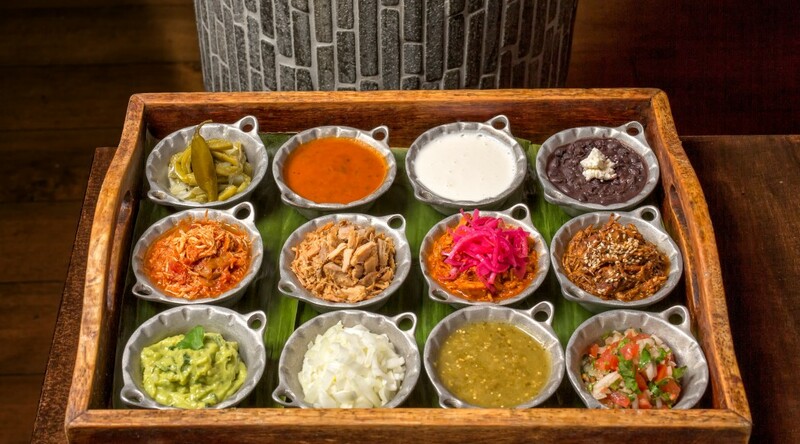 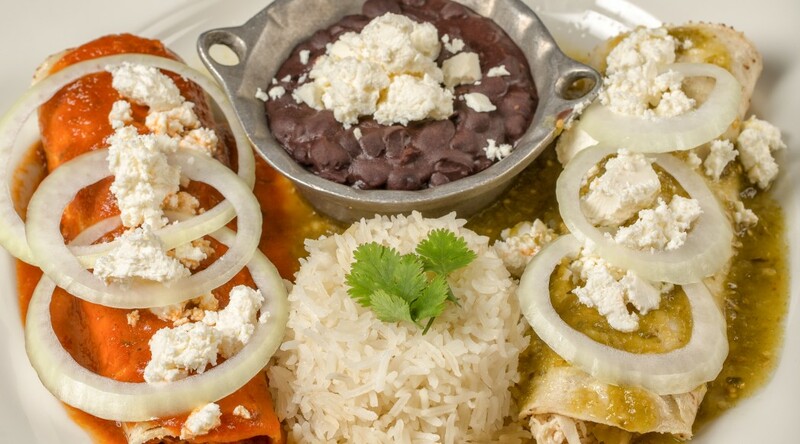 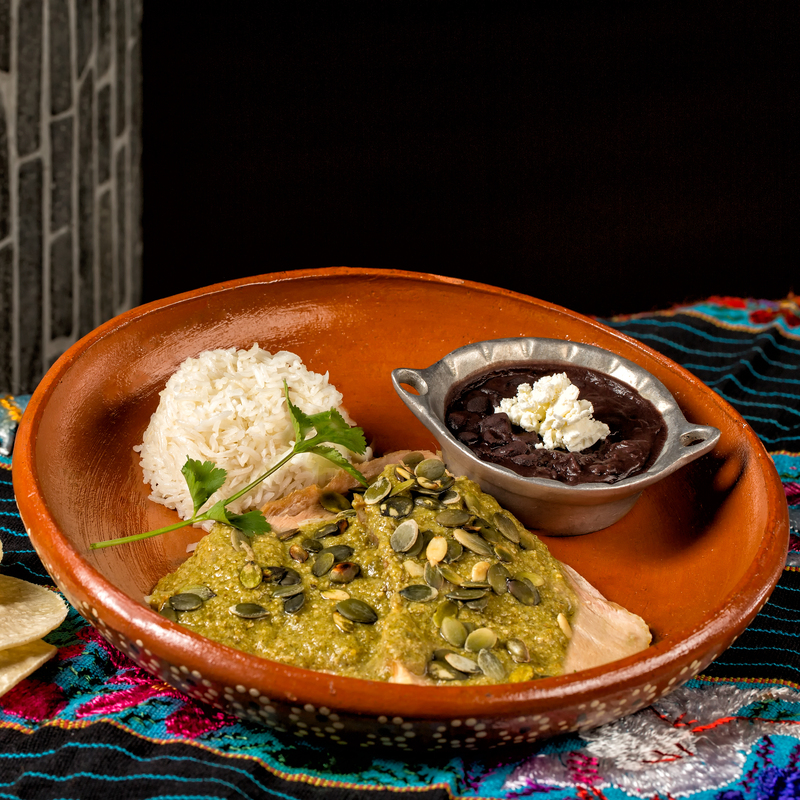 Our mission at MESTIZO is to bring to London the best that Mexican food has to offer. 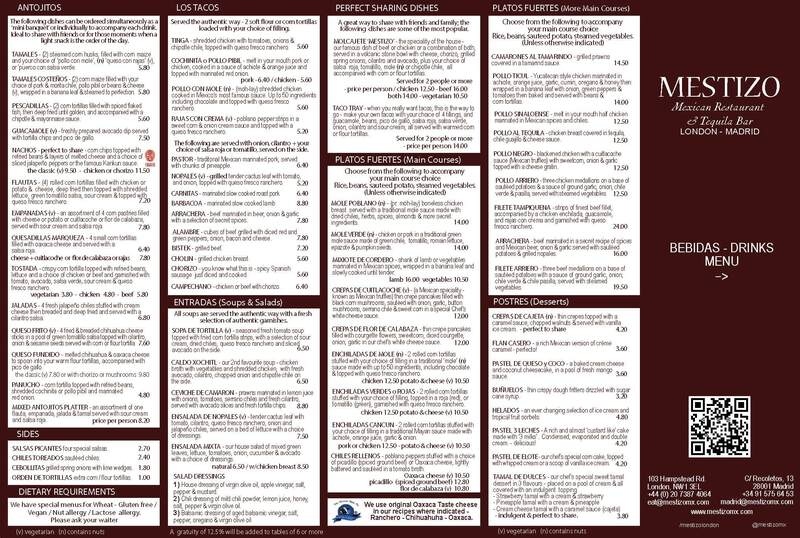 Click here to view our selection of menus including our main, vegan, nut free, lactose intolerant and wheat & gluten free menus. 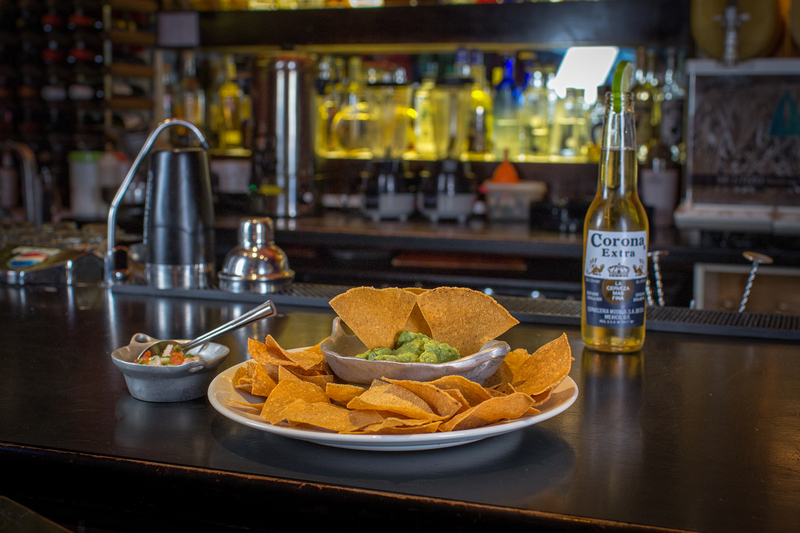 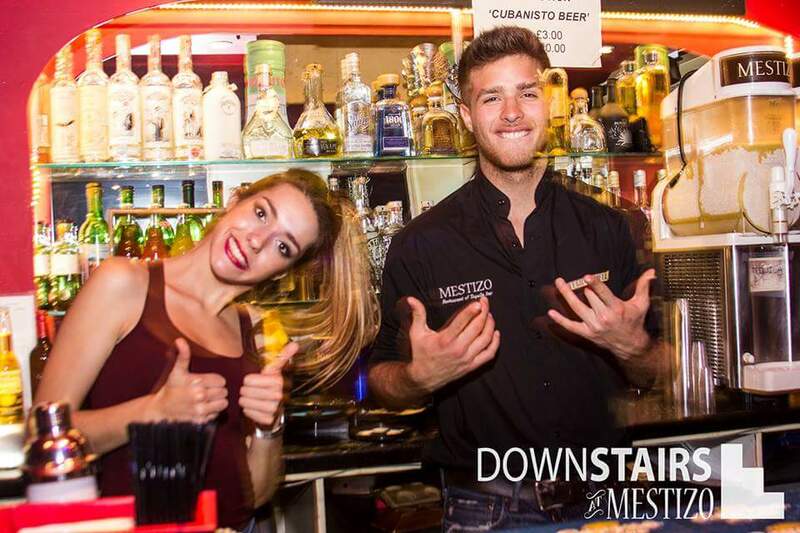 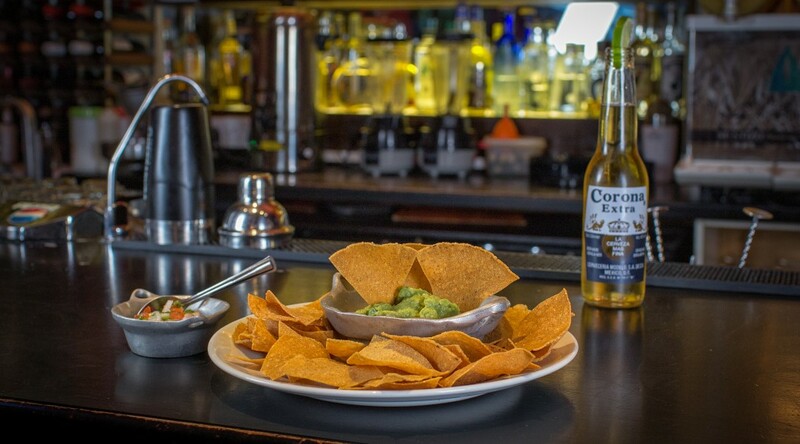 Downstairs at mestizo is an area that can be booked for events, but also hosts our Thursday taco nights, click for more. 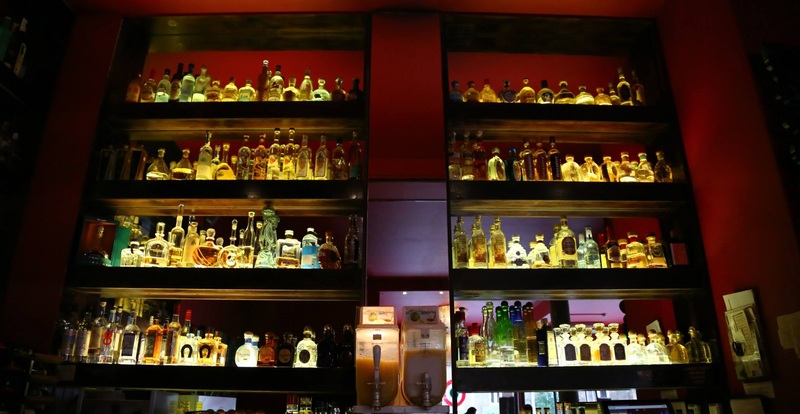 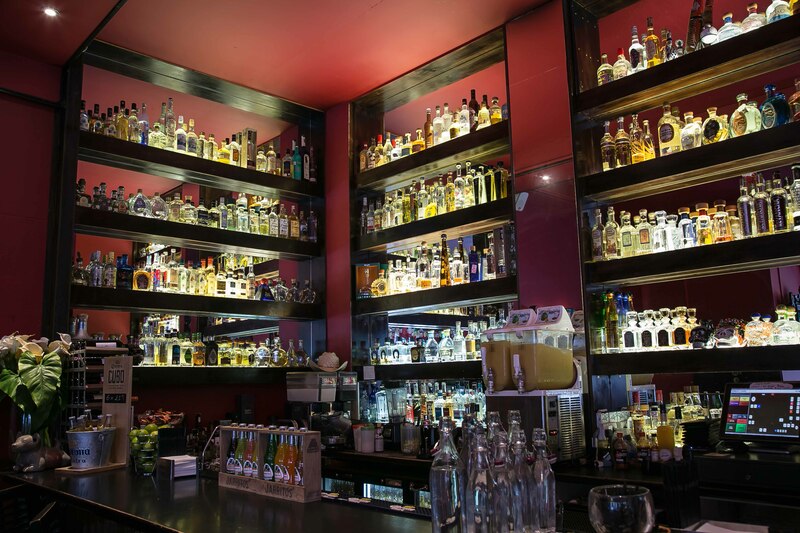 See our fantastic and extensive range of Tequilas and Mezcals sourced from a variety of regions in the beautiful Mexico. 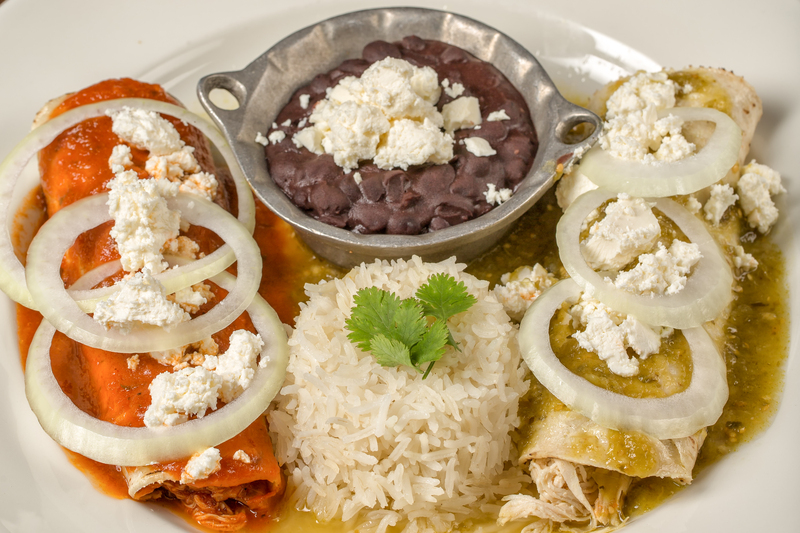 Find out more about our delivery services and our gift cards.